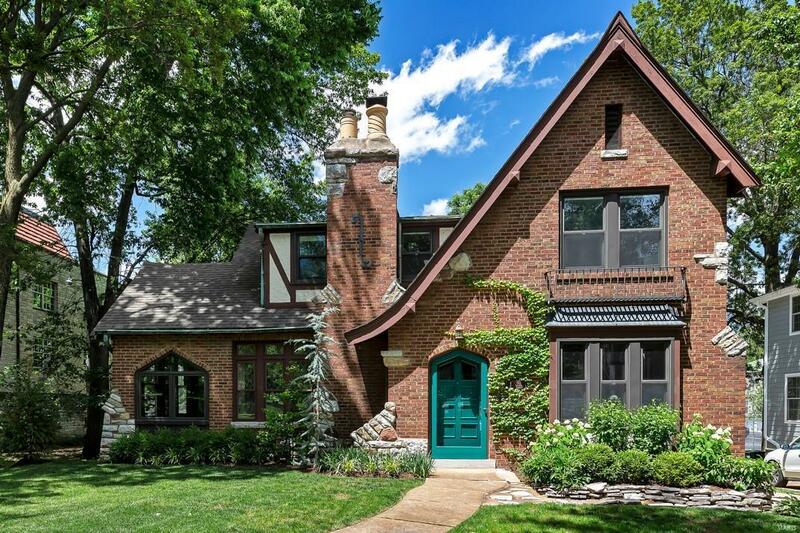 661 Lockwood Court starts with an utterly charming Tudor exterior that mixes brick and stone with steep gables and fabulous leaded glass windows. Inside this 1920âs era home, hardwood floors cover the main living areas of both the first and second floors, adding to the warmth of the original hardwood trim and gorgeous stone fireplace. The white kitchen has been recently refreshed with new countertops, appliances and tile floor. Three bedrooms and two full baths on the second floor include a master suite, while one additional bedroom and a half bath on the main floor create numerous possibilities. Thereâs a distinct feel of days gone by on this one. Yes, kids really do still walk to school and play on church parking lots in this awesome neighborhood!